When it comes to movies, the Internet is both an embarrassment of riches and a vast wasteland that makes some of the dreck that’s on television cultured by comparison. If you’d prefer to spend your online hours watching great movies, instead of lookingfor great movies to watch, allow me to be your guide to what’s available on the major online services this week. 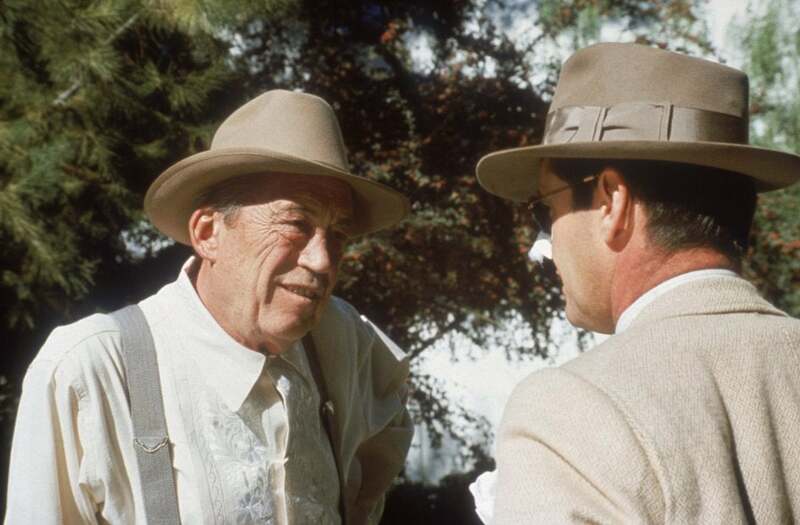 Surely one of the best films of the 1970s, Chinatown (1974) barely seems to age. It’s a crisp, classic detective story, but with nasty, curdled twists that go beyond a simple “whodunit.” Jack Nicholson stars as Jake Gittes, who is hired to take some simple photographs of a cheating spouse. He soon finds out that he has been set up and that the case goes much, much deeper. Roman Polanski directs, giving Los Angeles a distinct personality, from orange groves to seedy city streets. Robert Towne’s masterful screenplay won an Oscar. 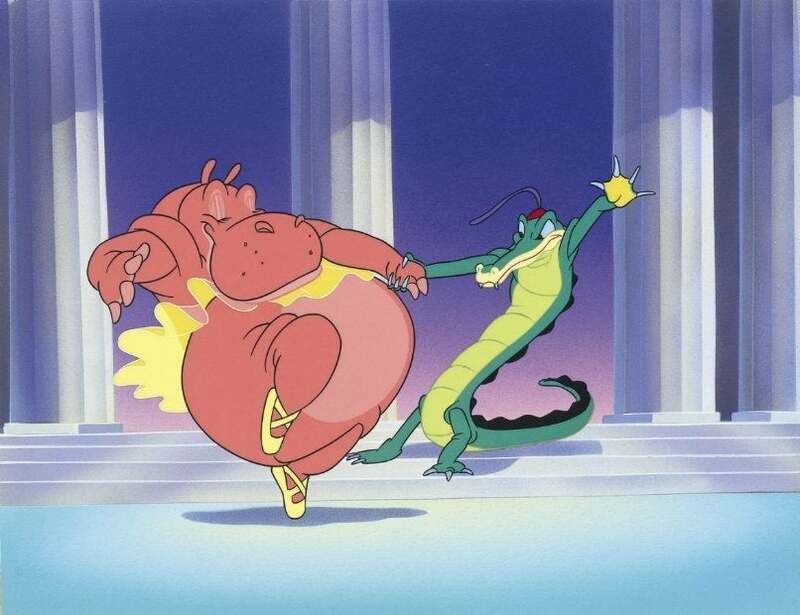 Walt Disney’s most ambitious film, Fantasia (1940) was an attempt to turn animated cartoons from children’s entertainment into something closer to high art. Its seven segments set to the strains of classical music range from inspired and spirited to rather draggy and dull. But the good and the bad should be taken together as the same admirable, beautiful work of human innovation. In 1999, Disney studios realized Walt’s vision by releasing a second “chapter,” Fantasia/2000, including the Mickey Mouse “Sorcerer’s Apprentice” sequence, as well as several new ones. This one is much shorter, with plenty of celebrity guest stars, and focused more on entertaining kids, but it still contains many dazzling moments. This is the movie John Ford wanted to make for most of his career, and he finally had his chance by trading a more traditional Cavalry Western to Republic Studios in exchange for their financing The Quiet Man (1952). John Wayne stars as an ex-boxer who returns to his family home in rural Ireland, falls in love with a fiery local girl (Maureen O’Hara), and finds he must fight again to win her. Winton C. Hoch’s color cinematography is legendarily beautiful, highlighting the green outdoors, but the flashback to the boxing-ring incident is also magnificent. Ford combined poetic romance, drama, and humor into the wonderfully hambone atmosphere, and it’s one of his most purely enjoyable films. If you enjoyed the current award-winner The Imitation Game (starring Benedict Cumberbatch), you may want to see Errol Morris’s documentary A Brief History of Time (1992), which spends a bit less time on Stephen Hawking’s personal life and a bit more on his theories. Morris briefly interviews Hawking, and fills in some blanks by interviewing some of Hawking’s family members. 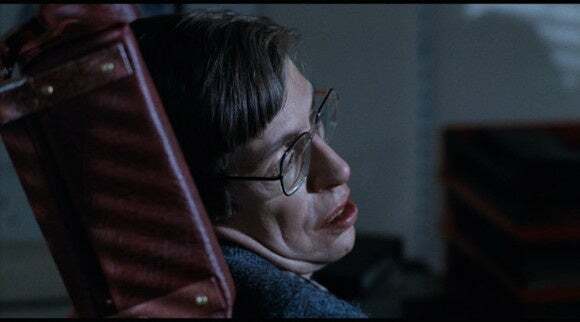 Meanwhile, his gentle graphics and the mysterious moody music by Philip Glass help illustrate some of Hawking’s more complex theories. Scarlett Johansson is the only recognizable face in Under the Skin (2014), a creepy, moody sci-fi film shot in Scotland, using mostly regular people. She plays an alien whose job is to unceasingly search for unattached males, men with no families or connections, for a nefarious purpose. Eventually she meets a series of folks that challenge her outlook, and she begins to stray from her course. Jonathan Glazer directs with a kind of beautiful, glassy look, focusing on quiet and meditation and exploration rather than plot development. The unsettling, award-winning score by Mica Levi completes the equation. Sometimes a sci-fi movie come along to tell a complex, mind-bending story with no major special effects, and, really, just a roomful of actors and props. In Coherence (2014), a dinner party turns strange when a comet flies overhead and begins to have peculiar consequences. The power goes out, and two guests make their way to a neighbor’s house that still seems to have power. They return with a mysterious box filled with seemingly random objects, including photographs of each of the guests. One of the photos is clearly new, with its subject having no memory of it ever being taken. Things continue to get more and more cosmically weird, and to say more would ruin the effect. Keep your eyes open for more work from writer-director James Ward Byrkit. 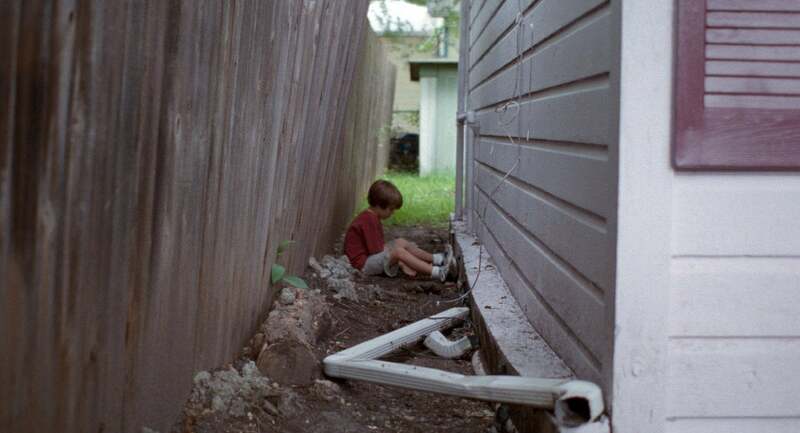 Richard Linklater’s masterpiece Boyhood (2014) is winning major awards everywhere and could be a strong Oscar-contender as well. It’s a historical landmark, a fictional movie that was shot over the course of twelve years, with actors returning every so often to reprise their roles. But at the same time it’s an incredibly delicate, intimate, existential experience. It’s a film very easy to get lost in. Ellar Coltrane plays the boy who ages from 6 to 18, and Ethan Hawke and Patricia Arquette play his divorced parents. Scarlett Johansson won over critics with her daring performance in the moody, brainy sci-fi Under the Skin (see above), but her energetic performance in Lucy is an opposite, equal achievement, geared more toward popcorn-munching than deep contemplation. Written and directed by Luc Besson and based on the fictional concept that humans only use a small percentage of our brain capacity, Lucy (2014) wonders what would happen if a chemical reaction could open up the entire package. Johansson plays an American girl living in Tapei whose sleazy boyfriend sells her out as a drug mule. After an accident, she finds that she begins to see, hear, and feel everything around her, and can even control matter. At first, she must stop the drug lords from killing her, but she also consults with a top scientist (Morgan Freeman) to decide the big question: what next? Choi Min-sik, the star of the original Korean Oldboy, plays the lead bad guy. Playwright-turned-filmmaker Neil LaBute followed his first two incendiary movies (In the Company of Men and Your Friends and Neighbors) with this quirky black comedy that has its odd, surprising moments of sweetness. Nurse Betty (2000) stars Renée Zellweger as a spaced-out waitress who is obsessed with a soap opera actor (Greg Kinnear). 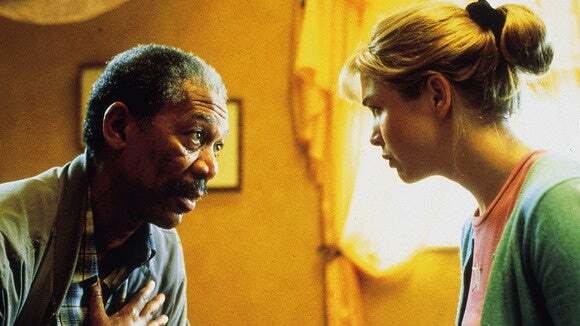 When two hitmen (Morgan Freeman and Chris Rock) kill her no-good husband (Aaron Eckhart), she falls under a delusion that she’s one of the characters on the show and goes to Los Angeles to pursue her “doctor” (who is really an actor). Zellweger carries the movie with her delightful performance, but LaBute carefully balances the movie’s humor with human behavior, and the entire package emerges with a clean bill of health.